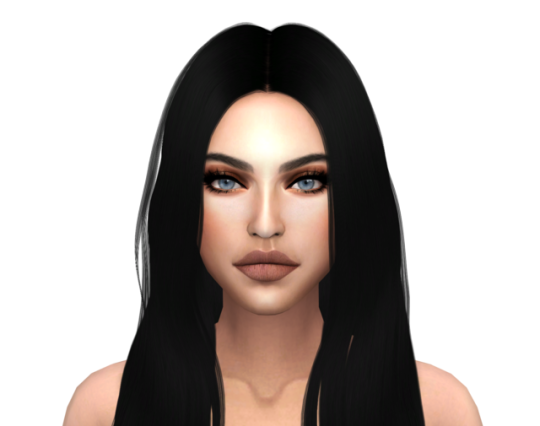 I made Carli Bybel as a Sim in the sims 4. 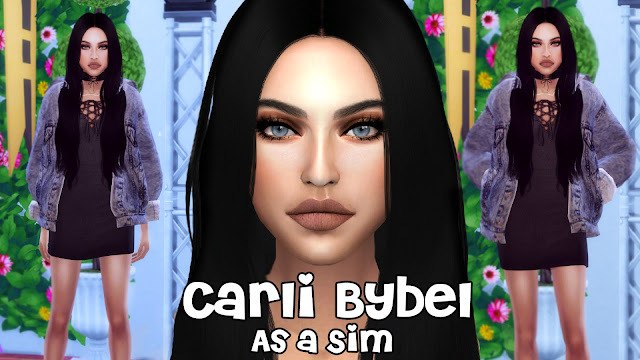 Carli Bybel is a YouTube beauty guru and Instagram personality. She makes makeup and style videos. 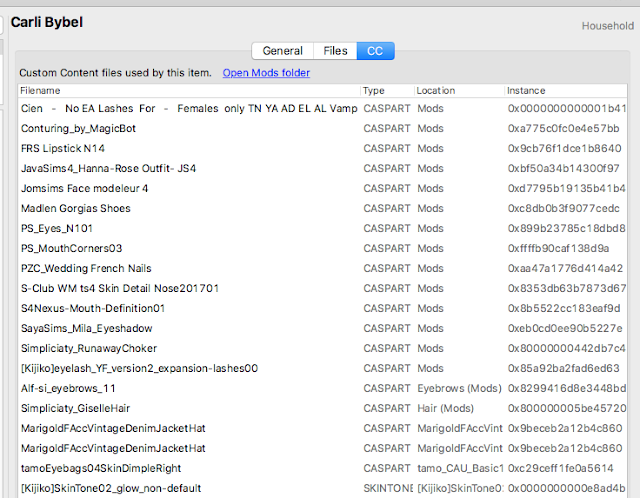 I will be making more YouTubers as sims in the future.